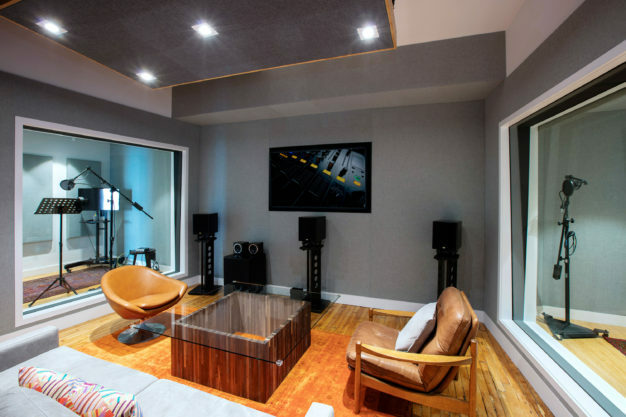 Honeymix is an audio post studio located in Chelsea Manhattan. 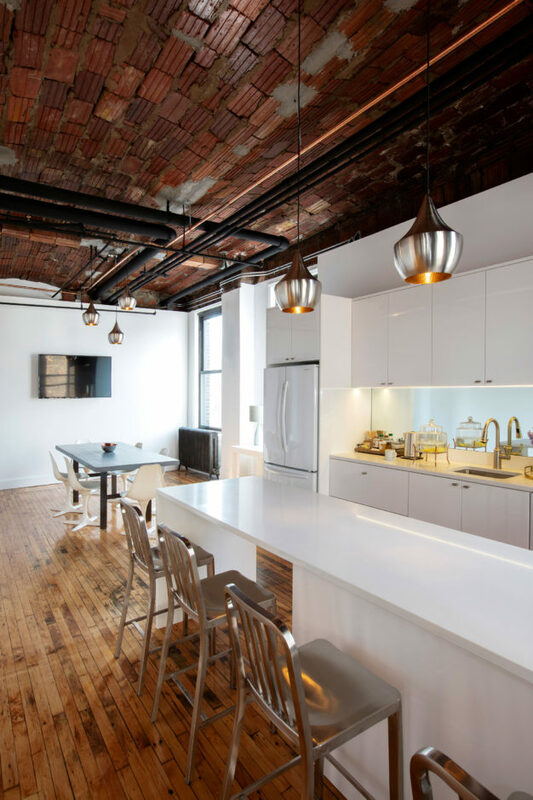 The goal was to create a space that was comfortable but which could also achieve the highest quality post production results. 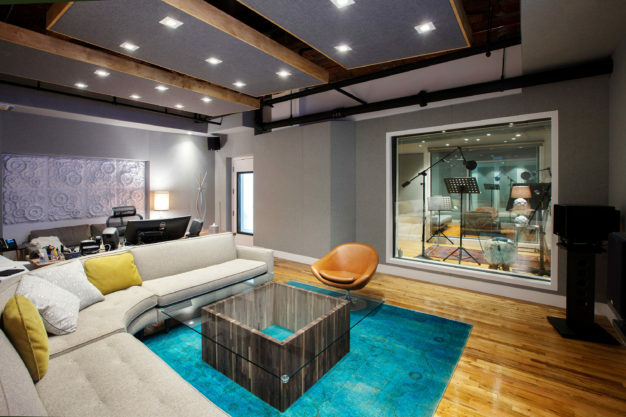 That blending of comfort and top of the line audio production is what was created. 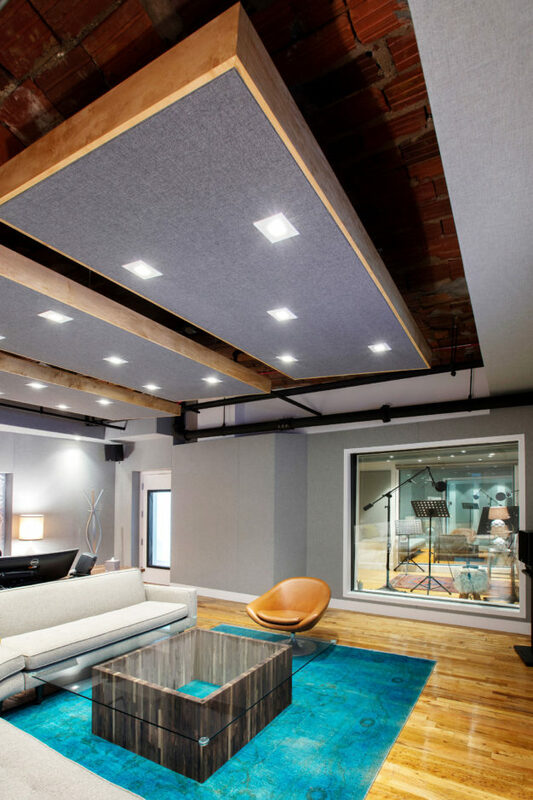 From exposed terra-cotta ceilings, to a unique blend of custom and antique furniture, to recording and listening spaces that boast cutting edge equipment and acoustics, Honeymix is a success of aesthetics meeting serious quality sound. 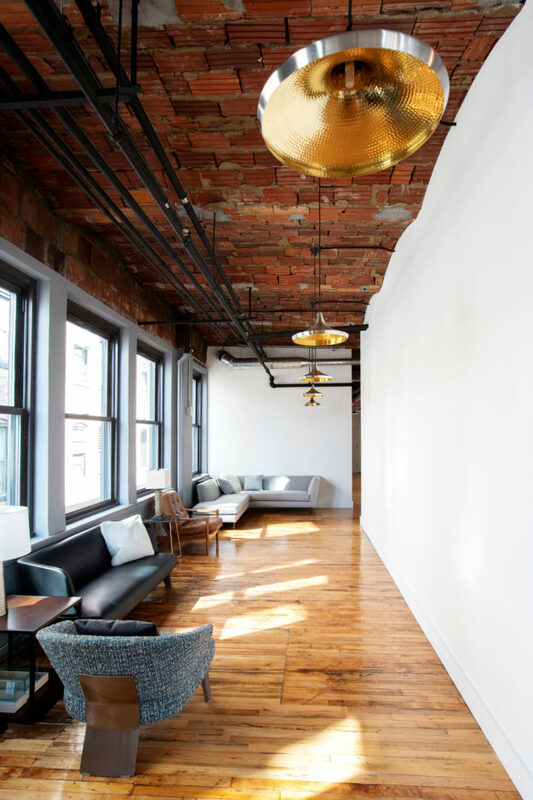 Thanks to Mary Tomasiewicz, Eric Thompson, Vector Group, Inson Woods Design and Audio Structures for the incredible collaboration of talent that made this another amazing job for us at the DDCG.